Here we are for episode 239! In a change to our scheduled episode, Cuthbert has questions for Paul about filming his show "Sutton Park" back in 1998 - and once Paul gets started there is no stopping him! Our next episode, #240 sees us listening in on a fascinating conversation between Nick and his mum recorded back in April 2018. Do join us, won't you?! Please email me at shyyeti@yahoo.co.uk if you have any comments - you can even send me a sound-file and I'll include it on the show. The music is by Shy Yeti, Harry F and Luca. Sound effects by Paul Chandler. All content of this episode is Copyright Paul Chandler, 2019. 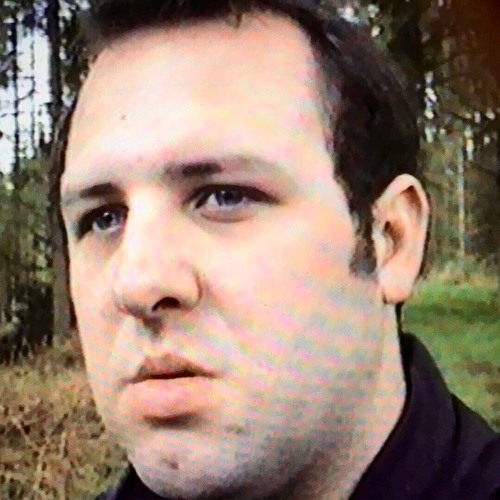 Episode 239 was recorded on Saturday 23rd March 2019, with Sutton Park clips taken from episodes 2110-2120, recorded between the 25th April and the 1st May 1998.